Josa Gerhard (violin/viola), born in Cologne, studied violin at the Universität der Künste Berlin with Rainer Kimstedt and at the Hochschule für Musik und Darstellende Kunst Frankfurt am Main with Priya Mitchell. In addition to his instrumental education, he worked on interdisciplinary and experimental music theatre formats. At the Graduate School of the UdK Berlin, he developed works at the interface between audio art and play as part of a scholarship. He is a founding member of the Invisible Playground network. As a violinist, Josa Gerhard is active in the field of chamber music, orchestras and musical theatre. He has performed at the Schauspielhaus Zürich, the Stuttgart State Opera, the Munich Opera Festival, the National Theatre in Mannheim, the Schauspielhaus Hannover, the European Union Chamber Orchestra and the Orchestra of the KlangVerwaltung München. He is a member of the Berlin Oriel Quartet. Further musical impulses came from his work with the Andromeda Mega Express Orchestra and other jazz ensembles, Balkan Roma musicians and the tango violinist Fernando Suarez Paz, who played in the Astor Piazzollas Quintet. 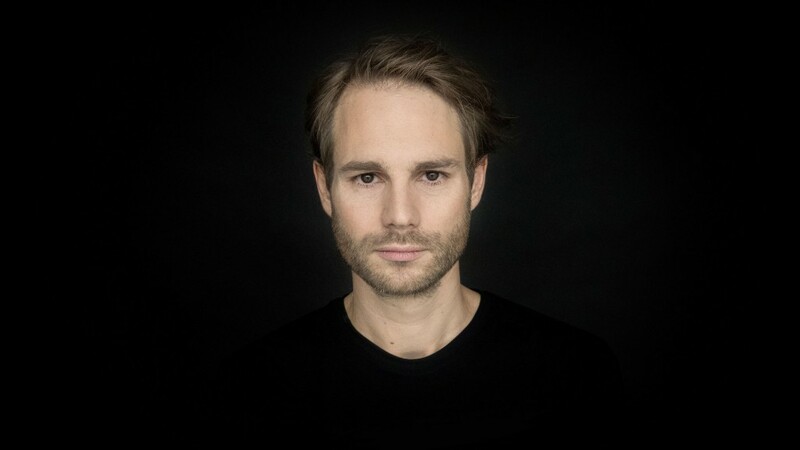 In May 2018, together with Sebastian Quack, Josa Gerhard curates the Playsonic Festival in Frankfurt, a cooperation project with the Alte Oper Frankfurt and the Ensemble Modern.